We are a customer oriented hardwood flooring contractor providing refinishing and installation for your hardwood flooring needs. Serving the Fraser Valley and Greater Vancouver area. 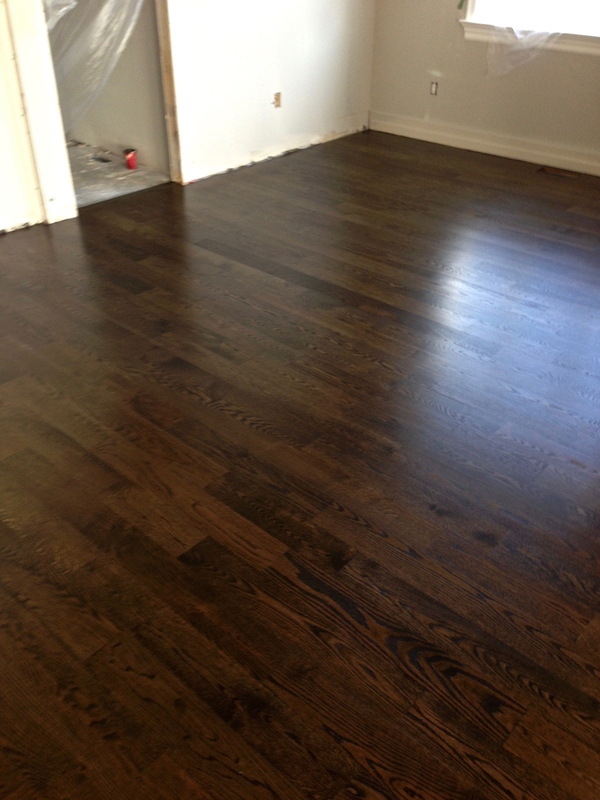 Hi there, my name is Erik and I started Evergreen Hardwood Floors in 2011. 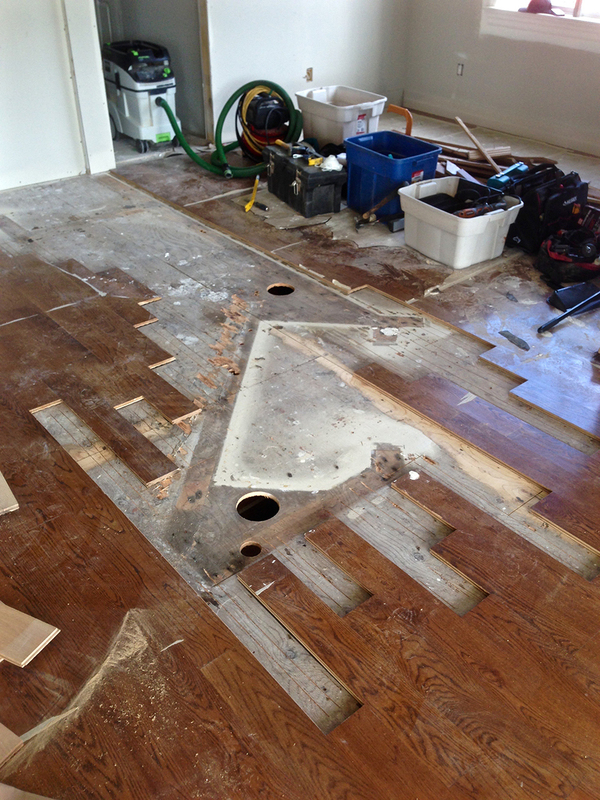 My start in hardwood ﬂooring was deﬁnitely not planned. 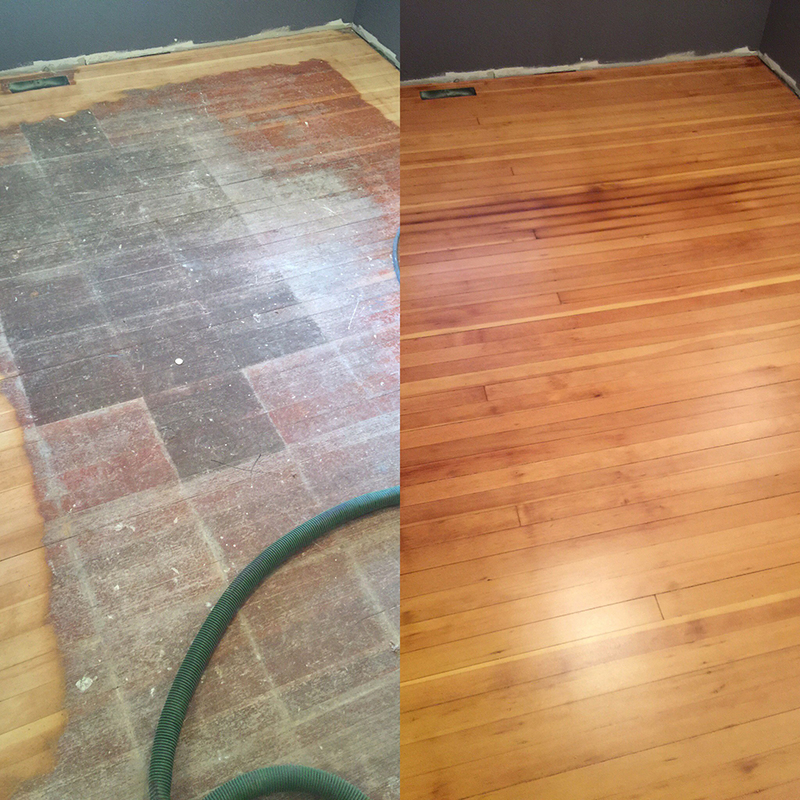 A friend with his own hardwood ﬂooring company called me up one day and needed a hand reﬁnishing a ﬂoor. I was deﬁnitely not prepared for the hard work involved, knee pads are a must have, so I was sore for a few days afterward. But I continued on because I loved how all that hard work paid off in a beautiful ﬂoor. My friend ingrained in me not to skip steps and take the time to do the job right. So I made it a priority when I started my own business, to work hard and do a quality job every time. To be open and honest with clients, by giving thorough explanations of the process, timelines, and expectations. I promise to do my best, to make sure that you are satisﬁed when I leave. If you have an upcoming hardwood ﬂooring project for your home, feel free to contact me anytime. I look forward to hearing from you. Hardwood floors are a natural product, so every one is unique. 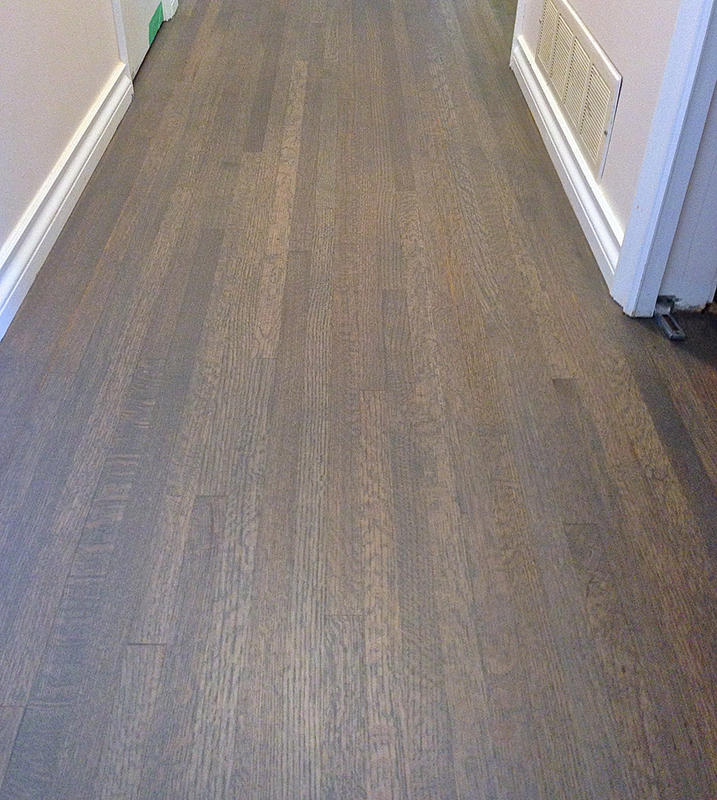 At Evergreen Hardwood Floors we enjoy installing and refinishing hardwood floors, and seeing the hard work payoff in a beautiful finished product. From the very first meeting with you, we want there to be open communication and honesty, then you can make an informed decision for your floors, so you are completely satisfied. For all our services a dust containment system will be used. Flooring deﬁnes a home. Installing hardwood ﬂoors in your home is a great way to update the look of your home and add value. You have many options available to you. 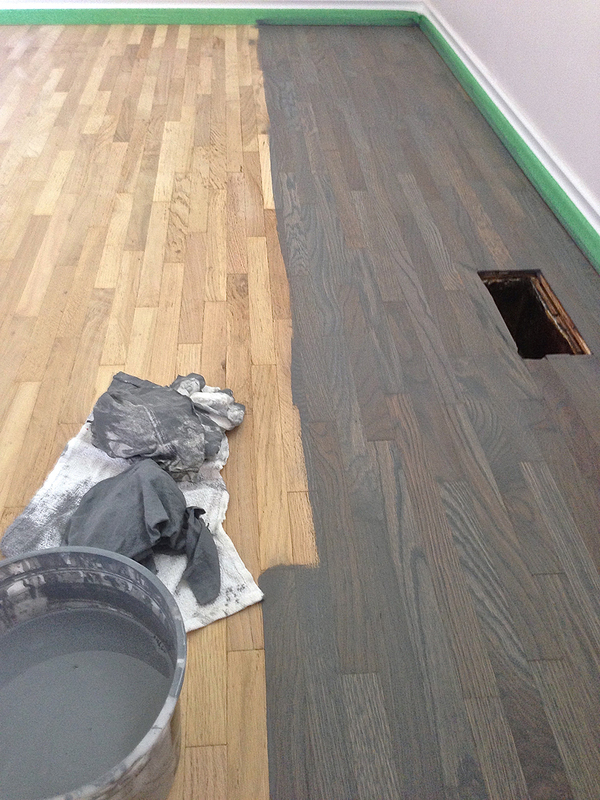 Unfinished solid hardwood, is bare wood that is installed. You can choose any type of wood species you like. After, we would sand, stain,and then ﬁnish would be applied. This is the most creative option as you can choose a custom colour and a ﬁnish that suits you and your home. Pre-finished ﬂooring, has had ﬁnish applied at a factory. So you choose the colour and species of wood, and usually, as soon as it has been installed it is ready to use. This is a cost effective way to add beauty to your home. 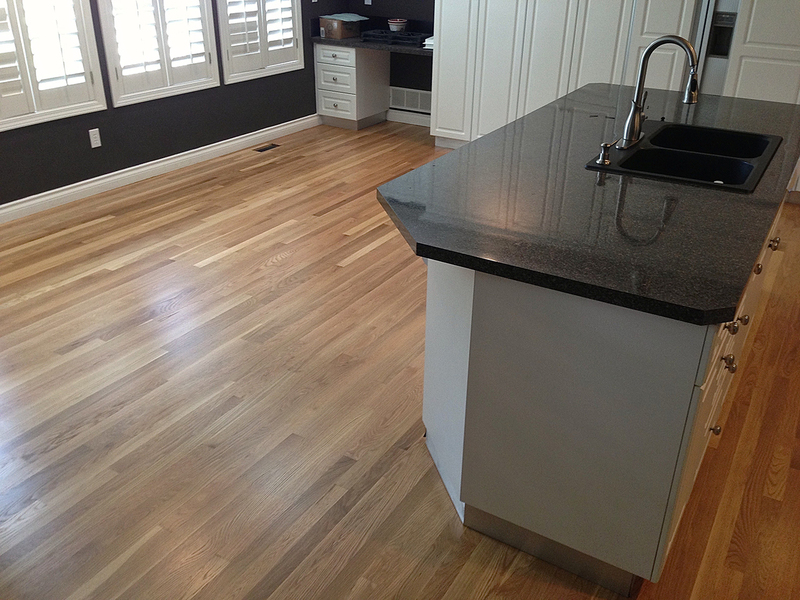 If you would like to see some samples of the ﬂooring we carry, let’s schedule a free in-home estimate. 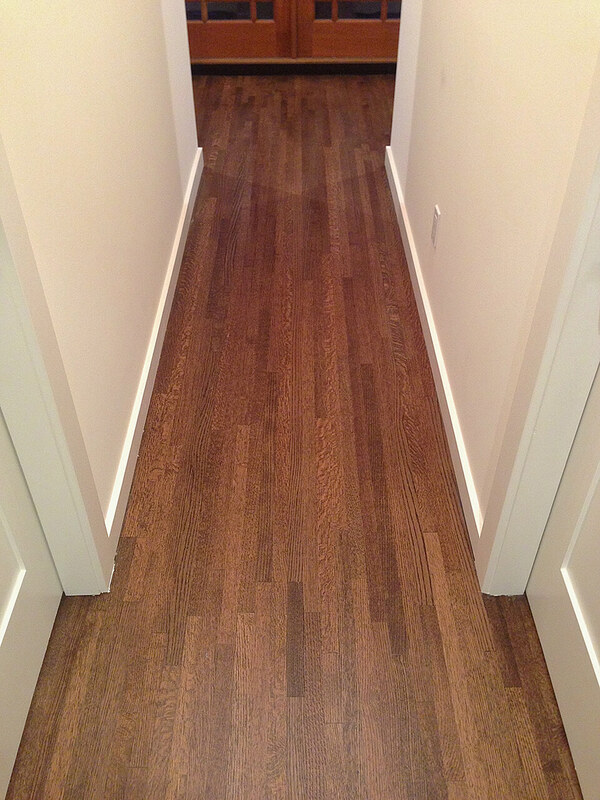 ALSO, Evergreen Hardwood Floors installs engineered flooring, laminate, and LVT. 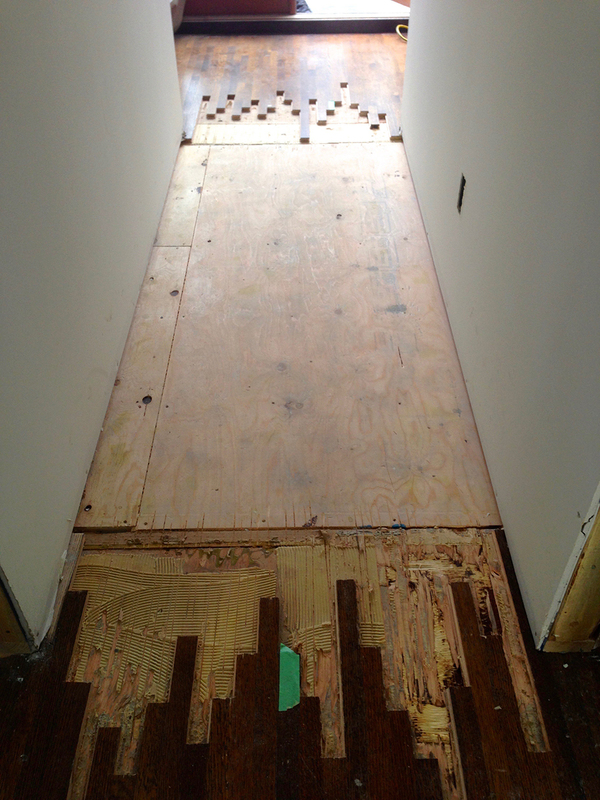 We can take care of any needed sub-ﬂoor repairs, and removal and disposal of old carpeting. There are many options available. 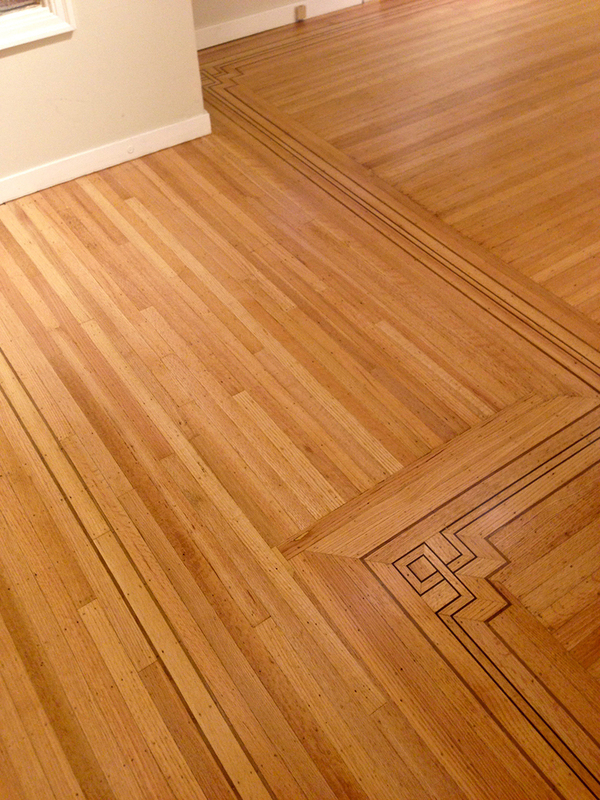 There will be times throughout a hardwood ﬂoors life that it will need to be completely resanded. 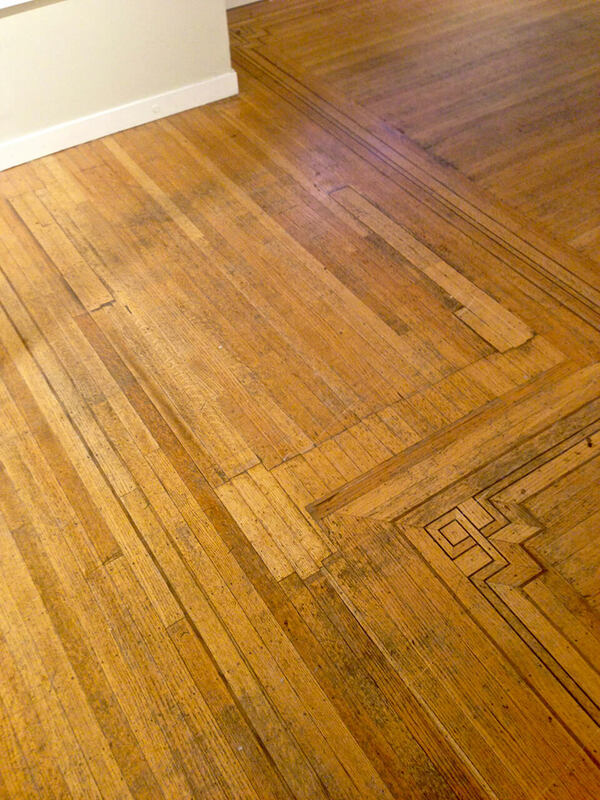 If done properly, this will extend the life of your ﬂoor. 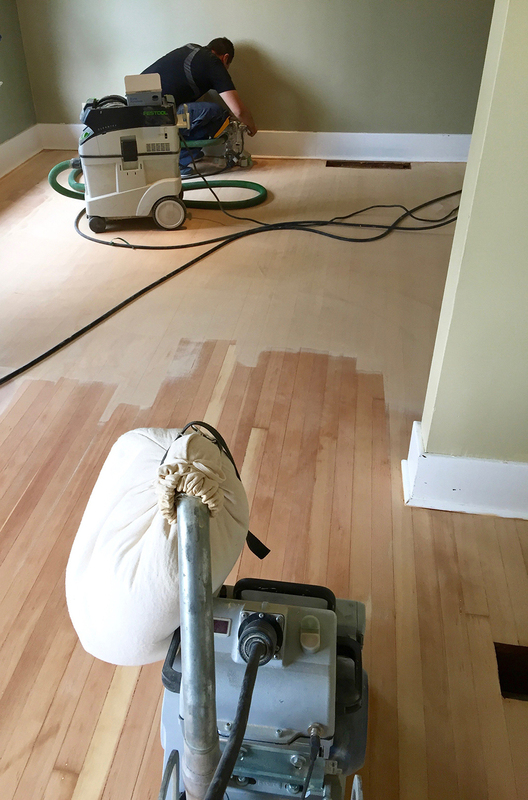 The ﬁrst step of reﬁnishing is to have the ﬂoor sanded back down to the raw wood, removing the old ﬁnish and/or stain. This also removes any gouges or dents, and some surface stains. Over time, trends and personal tastes change, so this could be an opportunity to change the colour of your hardwood ﬂoor, we could stain your hardwood ﬂoors to better express your tastes. There is a wide variety of colours to choose from, we are sure to ﬁnd one that you’ll like. 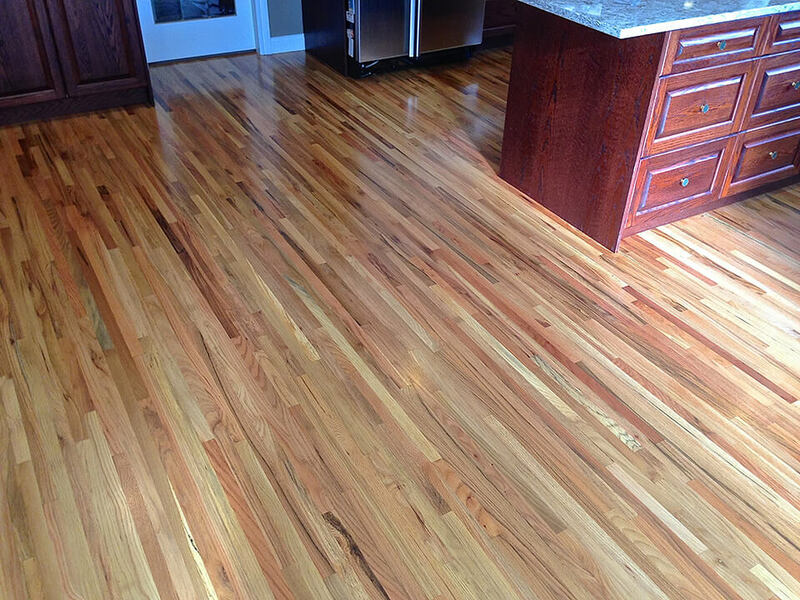 At this stage of the reﬁnishing process is when the ﬁnish coating is applied, offering protection and adding beauty to your hardwood ﬂoor. The commitment to a good living environment for you and your home continues, with providing quality, low-VOC water-based ﬁnishes, as well as 0% VOC options. They are very durable and easy to maintain. Your ﬂoor will look new again, match your style, adding beauty and value to your home. There are many options available when reﬁnishing your hardwood ﬂoor, so contact Evergreen Hardwood Floors and we can answer any questions you may have, and go over your options, with a free in-home estimate. We are your hardwood flooring professionals, but, did you know? We do more than just hardwood! We also sell & service high quality engineered, vinyl plank and laminate flooring. Engineered flooring can give you that wide plank modern look and it can be installed anywhere in your house. Vinyl plank and laminate are a good choice for those looking for affordability, durability and aesthetics. If you are considering any of these flooring options contact us today for a free in home consultation. Sign up below and we’ll send you a free guide with our tips and tricks on how to maintain your hardwood floors for years to come. 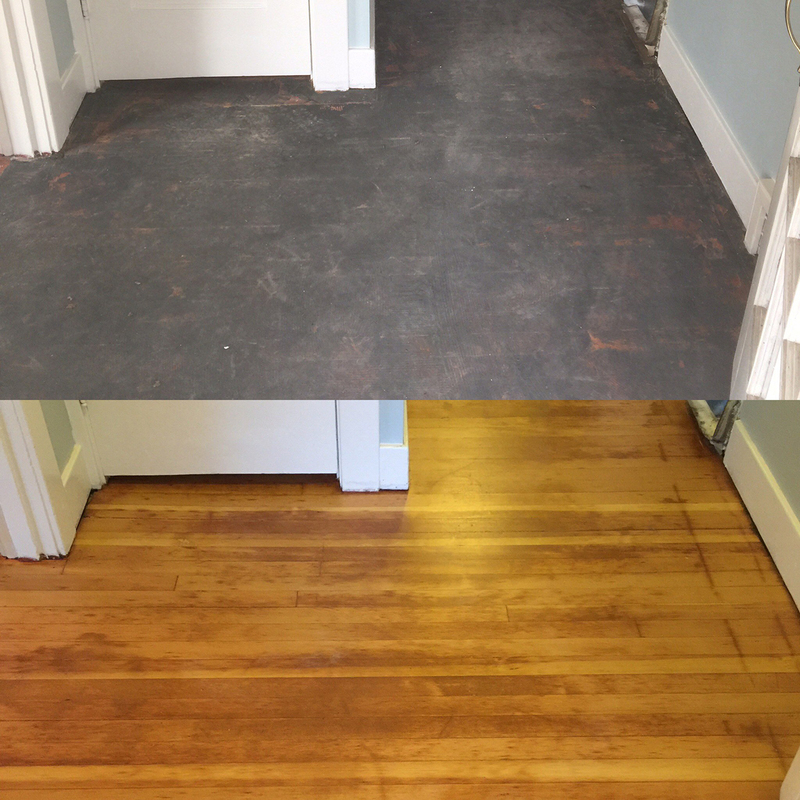 I can honestly say that the hardwood floors turned out better than any other part of my renovation, and Erik was the most professional tradesmen I encountered in that four-month period of time. I recommend Erik and Evergreen Hardwood Floors with and an enthusiastic thumbs up! Anybody can lay down laminate or pre-fabricated flooring, and I have no doubt that Eric would do an excellent job with those kind of floors also. 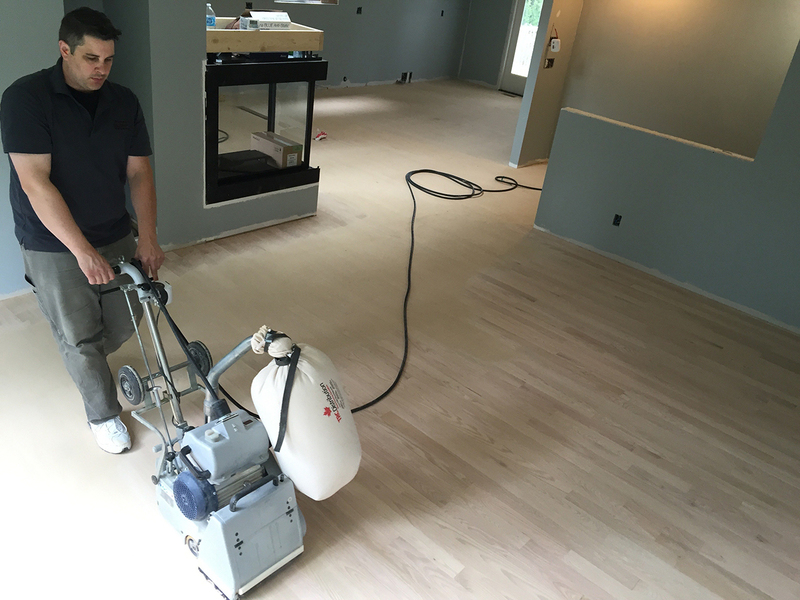 But if you want a real craftsman and a genuine professional on site to handle the more difficult tasks involved in site finished hardwood flooring, you would be wise to give Erik a call. 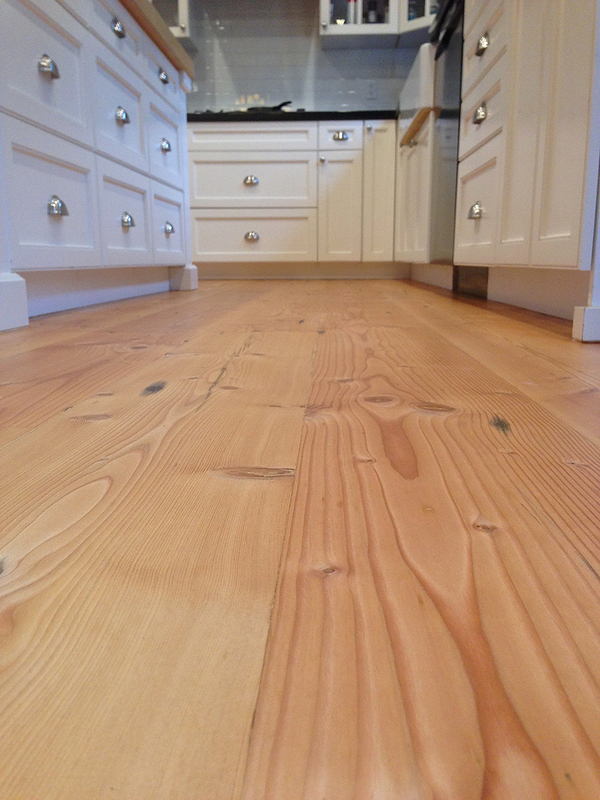 In fact, I would recommend Erik for any wood flooring job you need done. I am happy to recommend him because I know he does excellent work. I am very impressed with the personal yet professional service, craftsmanship, dependability and price of Evergreen Hardwood Floors. They transformed my shiny, pre-finished imported wood floor that had scratches, warps and shrinkage cracks, into an exquisite masterpiece that I now love to walk on and look at. Thank you so much, I couldn’t be happier with the quality and the service! I had Erik out to refinish the floor at our new house. They were dirty and down to the bare wood. I am thrilled with the result. Amazing things have been done, my floors are now pristine and look new. I love the look for the satin finish. I was thrilled with the hard work and dedication Erik has to his craft. Knowing that we were on a time line he worked extra hard to get the floors ready for our move in. Thank you so much. I highly recommend Erik to any one. Need help with a project? Fill in the form below to send me an email. I will get back to you shortly.